Perform your plyometrics training safely with the Hastings soft Plyobox. 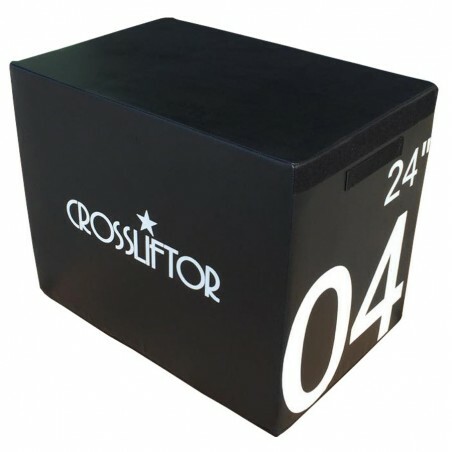 Our foam box combines the benefits of a classic box while bringing you exceptional comfort for your training. 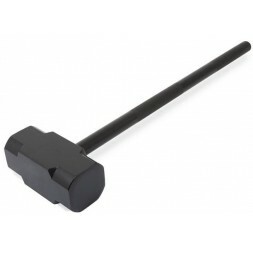 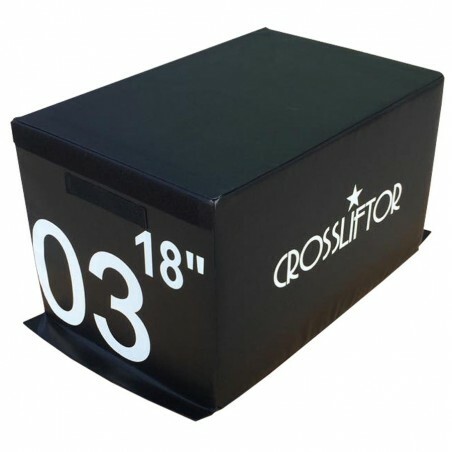 This plyobox surrounded by very high density and ultra-resistant foam has a foolproof stability. 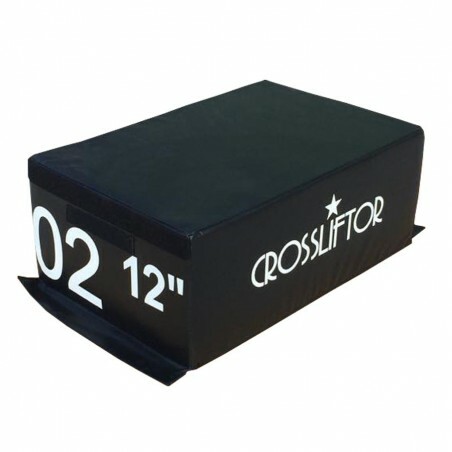 The foam and the black synthetic leather used are high-quality materials providing a very long life to your soft plyobox. 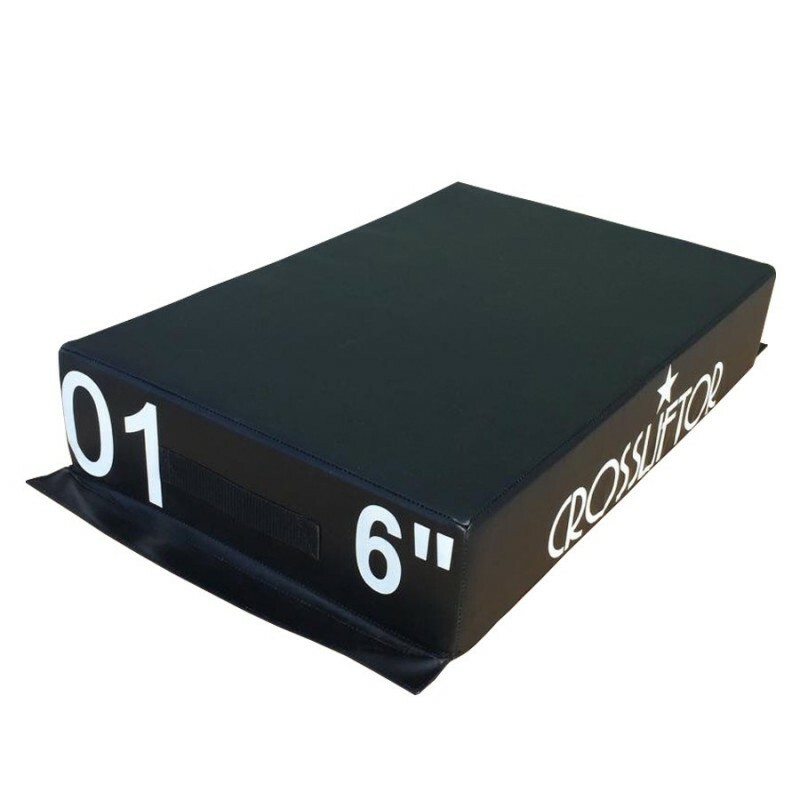 The main difference between a classic plyobox and our foam plyobox is safety. 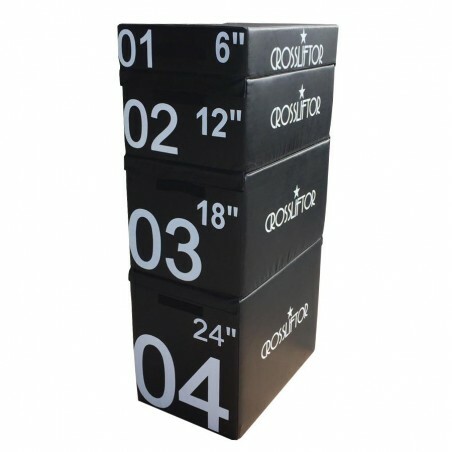 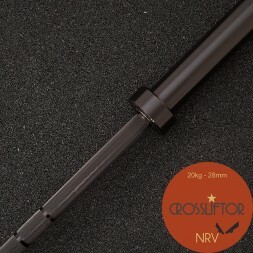 This coating provides flexibility to your work to reduce the risk of injury. 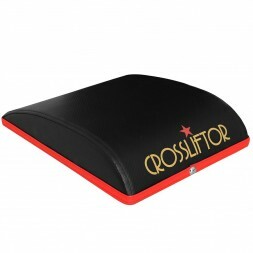 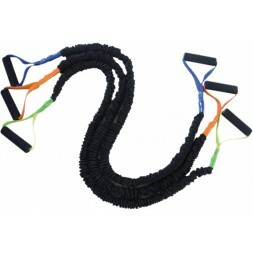 The foam also reduces the apprehension and fear of jumping in height that is very present in some athletes. 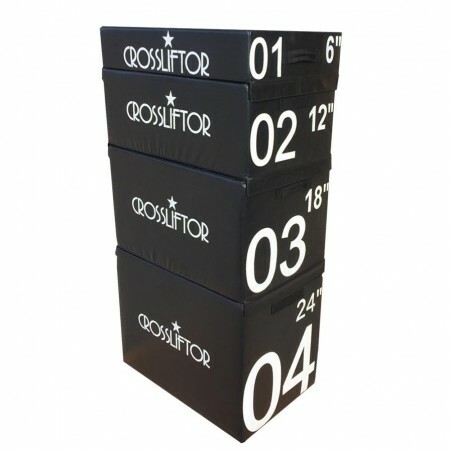 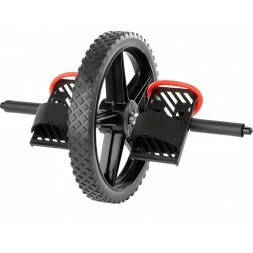 This soft plyobox is also lighter than its sister plyobox 3 in 1 Are available different sizes and the Velcro allows you to adapt the working height according to your level, your apprehension, and the desired exercise. 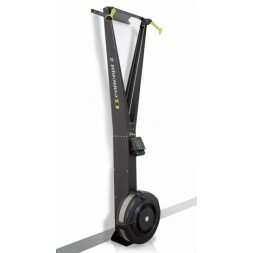 2 handles for more maneuverability. 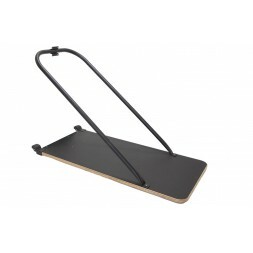 Les différentes tailles permettent d'utiliser ces foam plyo pour s'assurer mais également pour effectuer des jerks sans avoir à cleaner sa barre. 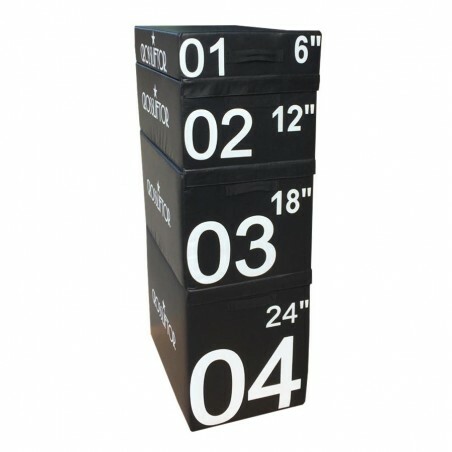 Très content de cet achat et de mes autres produits commandés sur ce site que je recommande sans hésiter.